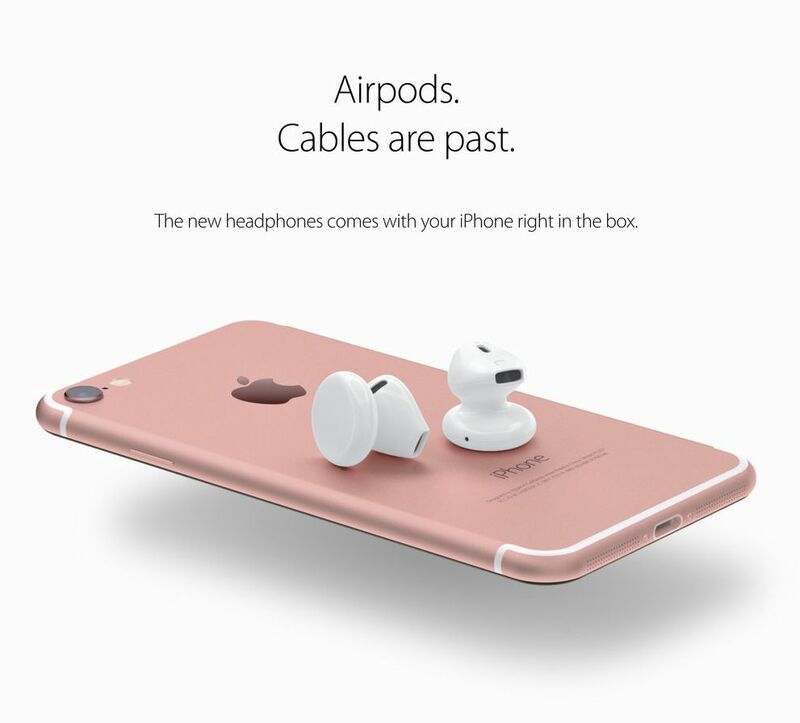 Designer Miroslav Majdak has created a new iPhone 7 concept, one that has AirPods wireless headphones, pictured below. 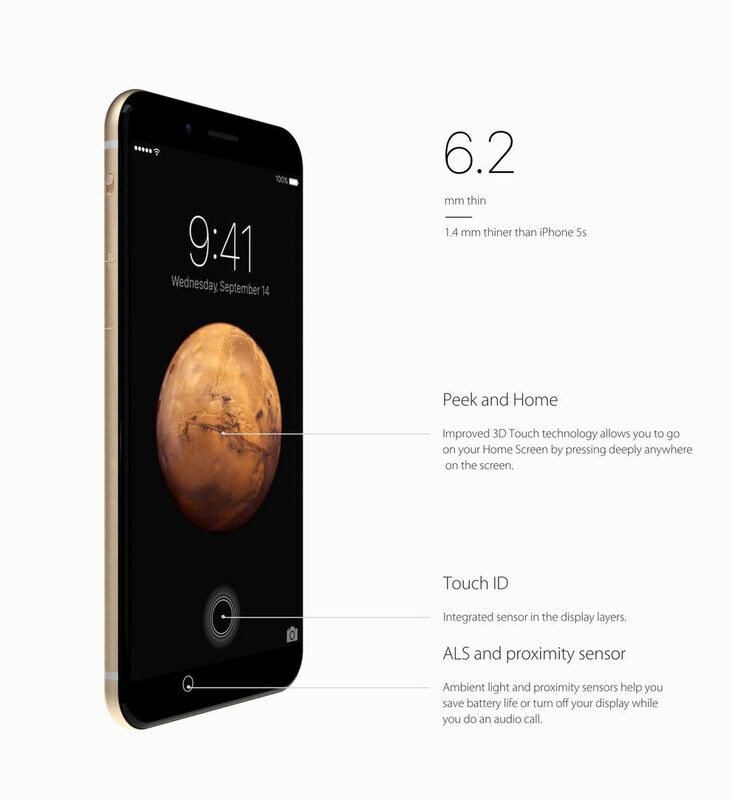 The device runs iOS 10 and has an Apple A10 CPU, also detailed by the designer. 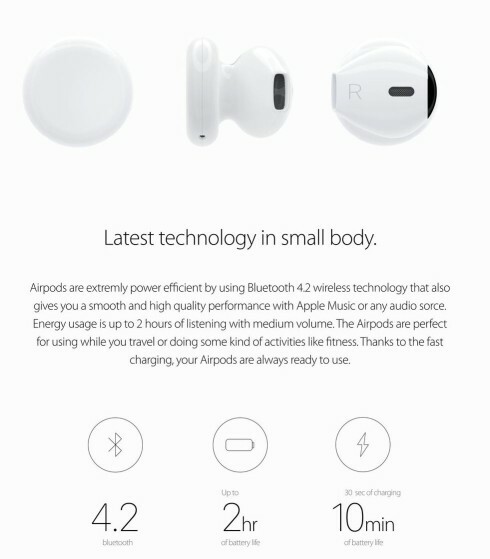 The device gets generous speakers at the bottom, with very small speaker holes and it lacks the audio jack. 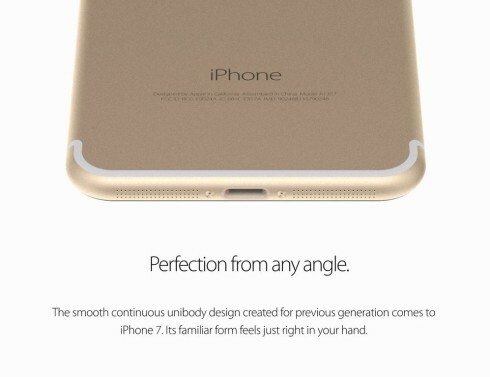 The handset has a protruding back camera and moved antenna lines to the top and sides. 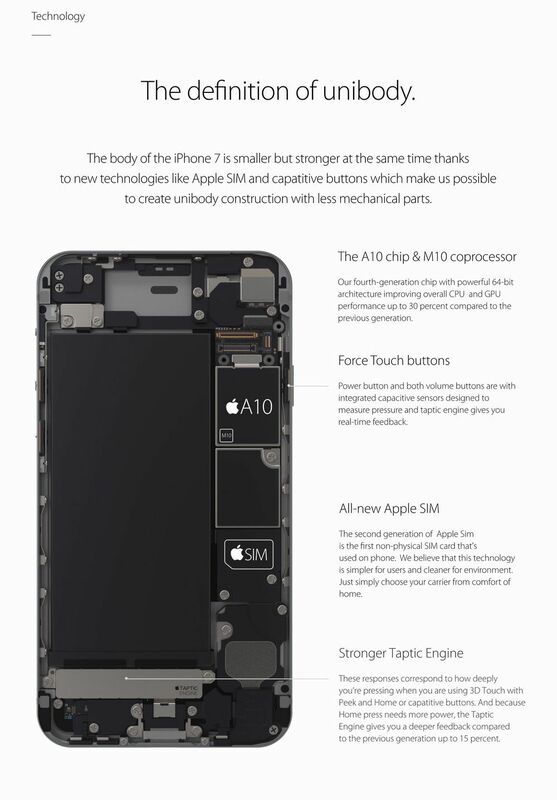 The Home button and volume buttons are now embedded into the case and work with 3D Touch tech. 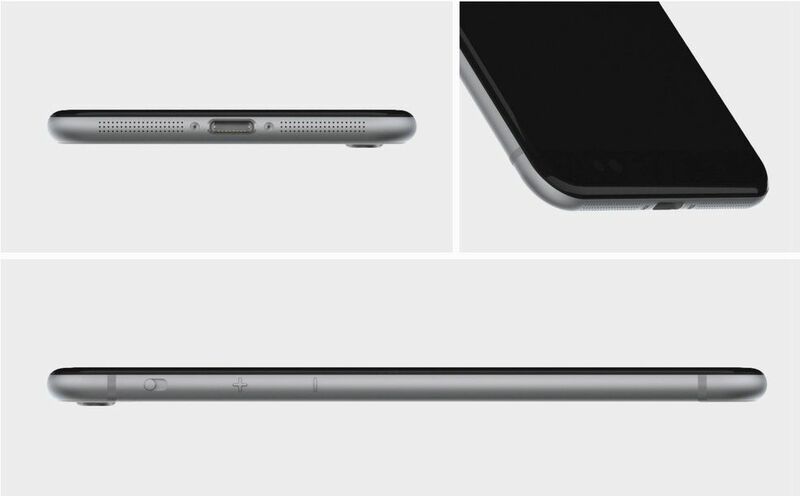 There’s no audio jack anymore and the handset comes with a 4.7 inch or 5.5 inch diagonal. Both volume and power buttons use a Force Touch technology and there’s a special algorithm, that takes care of the haptic feedback. The smartphone measures 6.2 mm in thickness and comes with HD+ audio and dual microphones, used for better voice calling in noisy areas. The Apple AirPods headphones come with Bluetooth 4.2 tech and up to 2 hours of listening time, provided by their batteries. They have touch sensors and come within a case that’s also a dock and includes a black MagSafe connector for charging. How amazing is this?